The Couponing Couple Coupon Challenge! Join the The Couponing Couple Coupon Challenge. Calling all The Couponing Couples to start the 2019 Year off saving even more at CVS by couponing together with your Significant other. Try out this Couponing Couple challenge and reward your self with the benefits. 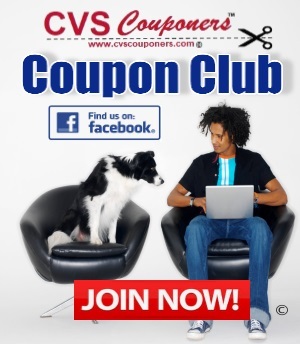 Snap a picture of you and your hubby or Significant other couponing together and share with the CVS Couponers facebook group, our Facebook page or in comments on this post. You just might have a chance to win one of 10 $50.00 Amazon Gift Cards. Clipping Coupons, finding deals, price matching. Have a monthly challenge on who saved the most. My husband always refused to ever use a coupon, until one day i noticed he looked surprised when I got my whole transaction at CVS for FREE, he was in shock and wanted to know how i got 11 items for FREE, I think he is starting to catch on. I never expected him to get into couponing it kind of just happened, I guess he just learned along the way from watching me. One day i had an item in my hand at Walmart just about to pay, my husband pulls out his phone and says "no honey its cheaper at CVS, plus you get extrabucks.." OMG I was shocked. That was officially the start of us couponing and saving together as the Couponing Couple. Now he comes home with tear pad coupons he sees in stores for me "boy that makes my day". I think i got him hooked. Now we work together couponing, he text's me when he sees an unadvertised sale or clearance deal in store that i may have missed, he grabs coupons that i may have missed and so on. The Best Part of all is.... we went on a vacation for half the price with a coupon code of course lol.. with all the money we saved all year long from couponing. Its Just works out better and less stressful having a coupon buddy and why not your hubby. 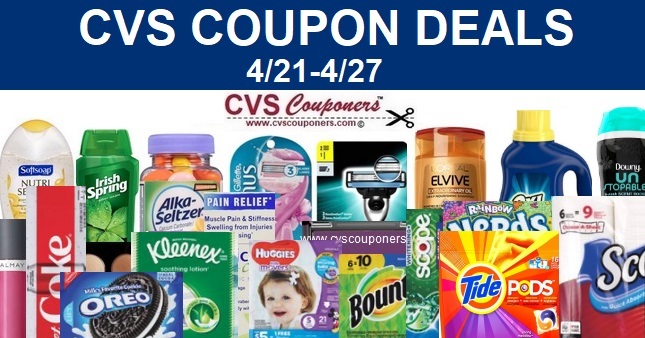 Start the 2019 Couponing Couple Coupon Challenge! You Never Know he may like it! Its fun to clip and find coupons together, spend time together and save together. 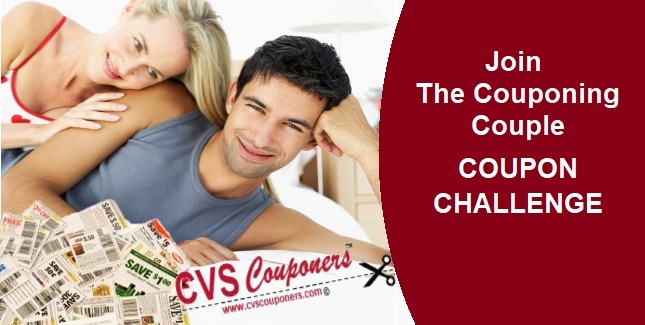 Ref: CVS Couponers - The Couponing Couple Coupon Challenge!